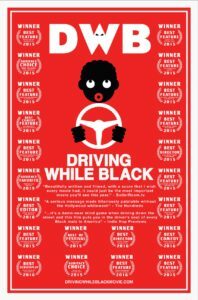 Driving While Black – IS BACK!! Held Over Due to Popular Demand!! Native Pittsburgher, Patrick DiCesare, made his film production debut with his critically acclaimed film, “Driving While Black”, which is currently on the film festival circuit and playing to packed theaters internationally.